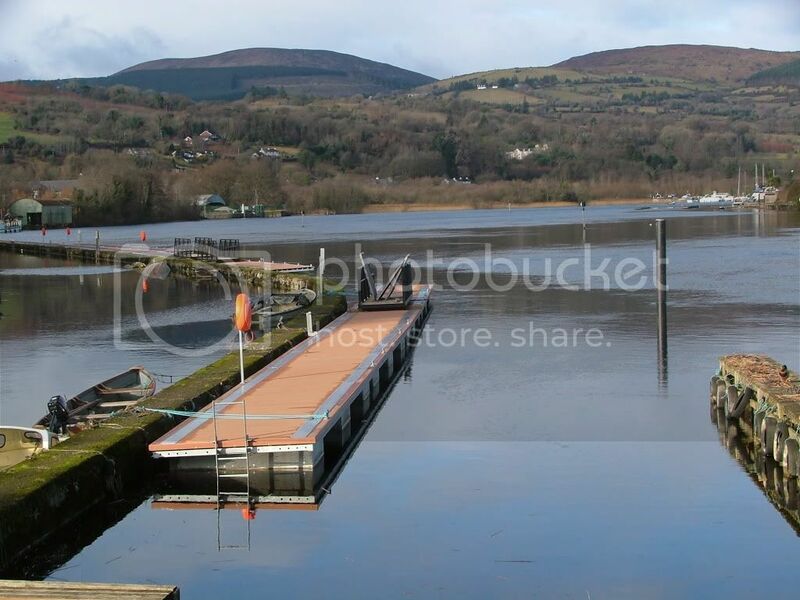 Noticed yesterday that the new Jetties have arrived in Killaloe and WI seem to be hard at work installing them. 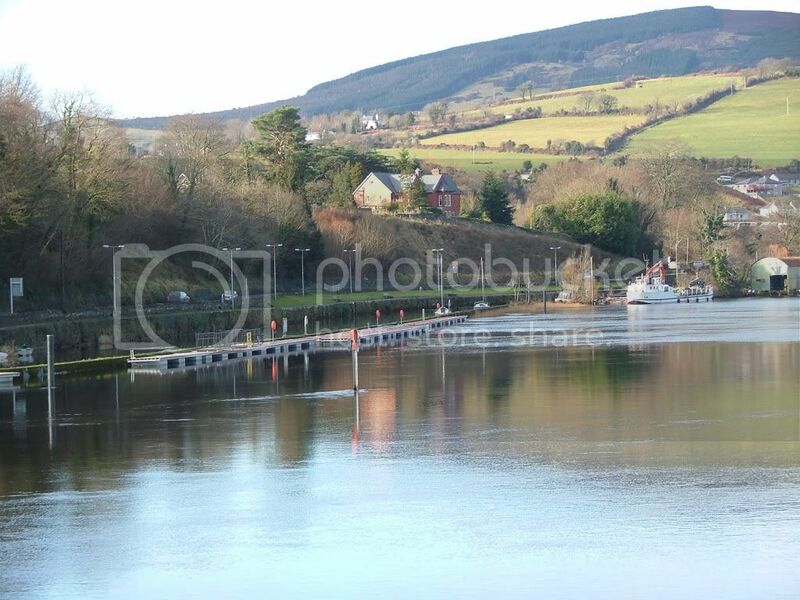 A welcome addition which hopefully will attract visitors a little further into the town than "Mollys Bar", as tended to happen with the limited mooring space on the Ballina side. Looks like they will be spaced out from the Canal wall and connected by a gangway, judging by the "either end" piles which are in place. Thanks Richard. 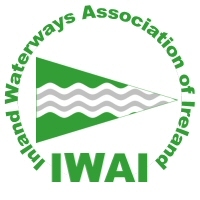 Great news for Killaloe. Hope they learned from the recent floods and make the piles tall enough. Well the two piles that are in place at the moment are about 6ft taller than the canal wall, so I guess should be OK !!! Should make life a lot easier if the Rally decides to visit Killaloe again though !!!!! Still a welcome development in my opnion. Here's hoping. Different local autuority, Clare co-co seem much more switched on. Tipp were a disaster in relation to the new WI extensions at Garrykennedy and Ballina causing unneccessary delays. Desk jockeys!